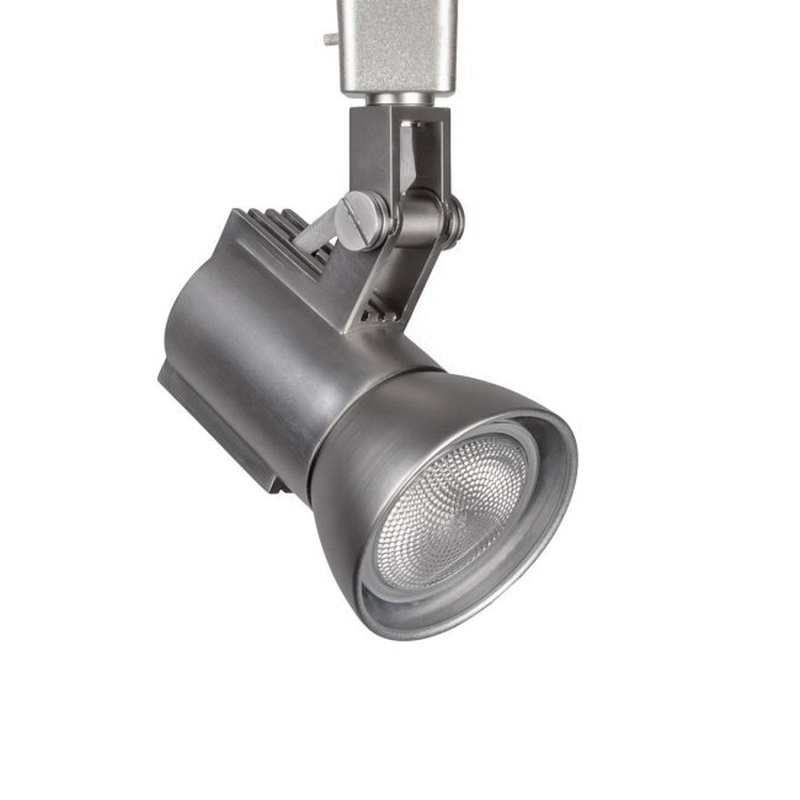 WAC Lighting Responsible Lighting® Radiant Collection 1-Head line voltage H-track luminaire in black color, features die-cast aluminum construction for added strength. Luminaire with medium porcelain socket, accommodates a 50-Watt PAR20 halogen lamp. 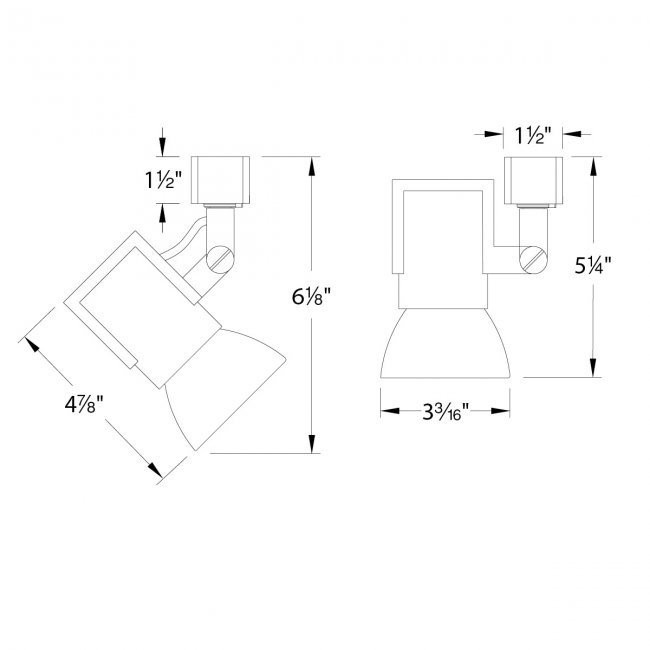 Swivel yoke mountable luminaire with 6-1/8-Inch extension, has head size of 3-1/8-Inch Dia x 4-7/8-Inch. It has fixture wattage of 50-Watts and voltage rating of 120-Volts. It features triac dimming driver, that is dimmable up to 5%. Transitional/architectural luminaire comes with phenolic baffle, which aids to minimize glare. It is suitable for dry locations. It is ideal for various spot lighting applications. Luminaire is UL and cUL listed.